LUXURY ESTATE. 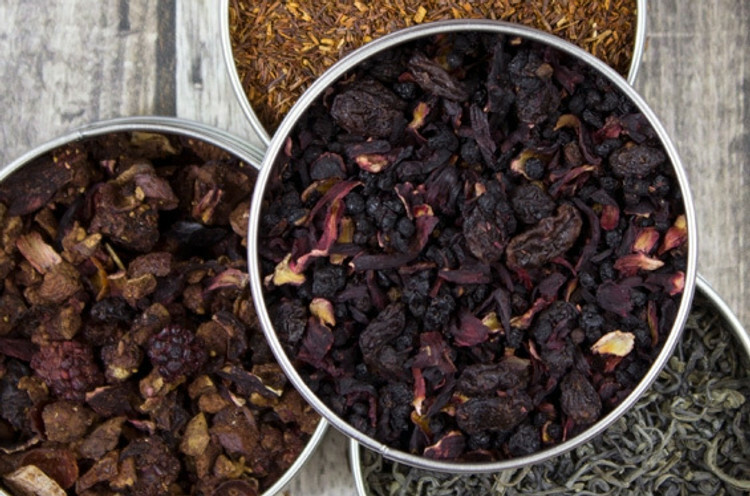 Zavida has carefully cupped and selected only the finest loose leaf teas from around the world. All ethically produced on farms committed to social equity for their workers. We package all of our loose leaf teas fresh to provide an uplifting experience to your morning or a calming end to your day.